London has a population of around 8.63 million and is the capital city of England. Situated in the south east corner of the country, the River Thames winds its way through the city, splitting it in two. Public transport covers the whole of London, including the green parks and open spaces with the overground rail service and the Underground too. Some areas are also served by cablecars, riverboats and trams. By car, the M25, South Circular and North Circular offers easy access. 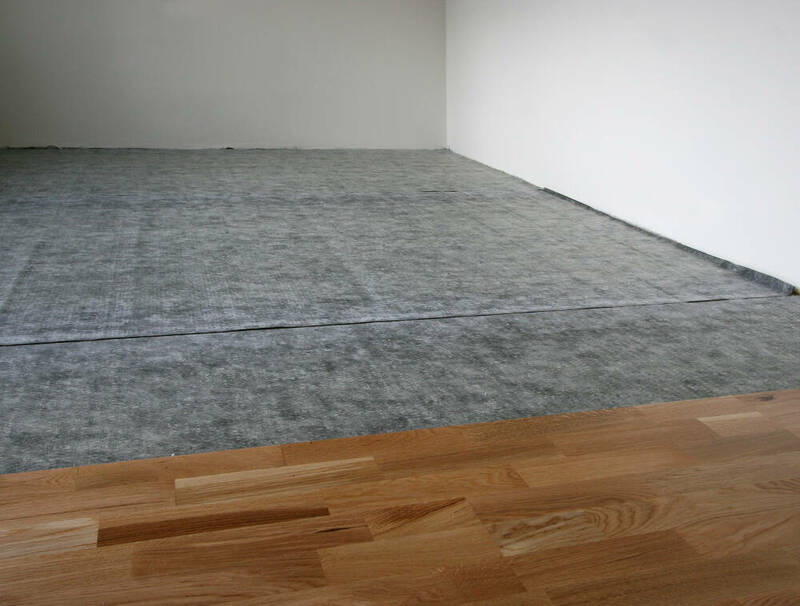 For both commercial and domestic customers in London, we here at Cherry Carpets are the best choice you can make when it comes to delivering your flooring needs. Whatever specific type of flooring you are looking for, we truly are the guys who can help. 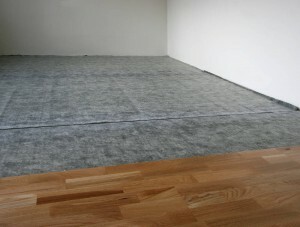 If you're a home owner seeking new flooring, then the chances are carpeting is your number one choice. Wool carpets, and carpets supplied by Berber both look and feel great. For rooms that experience a lot of traffic such as hallways and landings, you might consider hardwood or laminate flooring. For commercial customers we can deliver on plenty of flooring options, including heavy-duty carpeting, vinyl flooring, rubber flooring and safety flooring. Whether you're a home owner or business owner, for your flooring needs we here at Cherry Carpets can surely provide for you. Your home is precisely what you make of it, so for your home to be the best, you're going to want to treat it with the best. If you're looking for carpeting, then we can provide carpets from some of the best and most well-known brands around, including Axminster, Westex, Penthouse and Kingsmead. We can also supply underlay from top underlay manufacturers including Ball and Young, Duralay, Ezifloor and Cosi. All these are top names, and at Cherry Carpets we only use names we know we can rely upon. Your main alternatives to carpeting are laminate flooring and real wood flooring. Laminate is the less expensive solution, but will still leave your floors looking simply amazing, and with the correct care a freshly-lain laminate floor will serve you excellently for years … as will a real wood floor although you can extend that 'length of service' period to decades rather than years! A real wood floor is a superb investment to any home. Providing flooring for a commercial enterprise is of course a lot different to providing flooring for someone's home. Offices and retail outlets receive a lot more traffic than domestic residences, so the flooring needs to be up to the task that's expected of it. If you're thinking of installing new flooring at your business premises, but are unsure about which specific type of flooring is suitable for you, then Cherry Carpets can come to your aid. We have several years worth of experience in dealing with business customers from all commercial sectors, and can offer you the benefit of this experience when it comes to your own flooring needs. Naturally, changing your flooring requires a bit of upheaval, so you may be concerned at the downtime you experience while your flooring is being replaced. You needn't really concern yourself if you engage the services of Cherry Carpets, as we are quite willing to install your flooring so as to impact your business as fitfully as possible – including installing at weekends or even overnight. There's no carpet showroom in London to visit when you engage with Cherry Carpets as we come and visit you! Just contact us to make arrangements, and we'll arrive at the appointed time armed with samples and our expertise. , or email us at info@cherrycarpets.com.